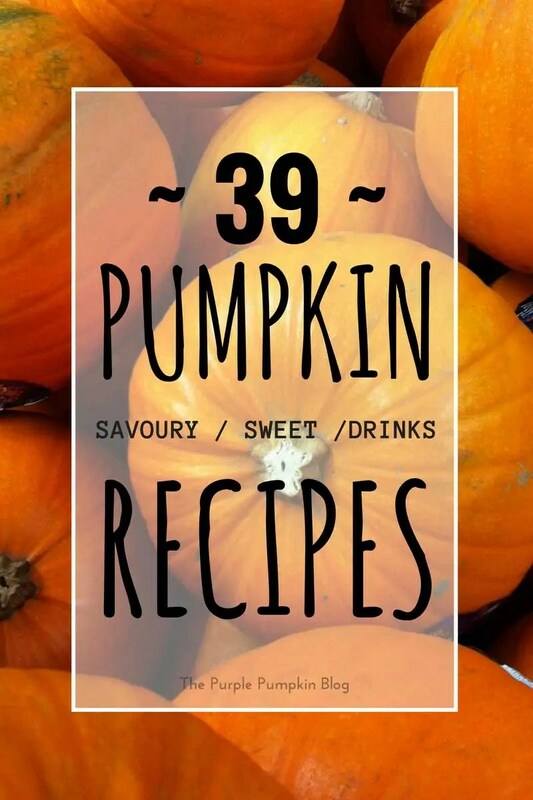 39 Pumpkin Recipes - Savoury, Sweet + Drinks! 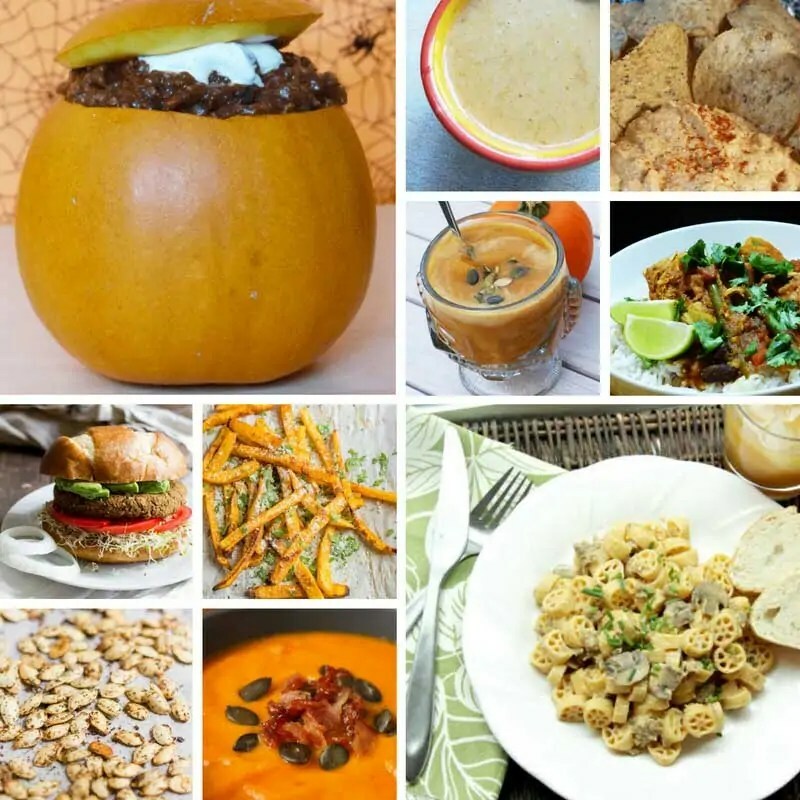 39 Pumpkin Recipes – Savoury, Sweet + Drinks! You’re reading a blog that has the word pumpkin in the title. That might be a bit of a giveaway that I’ve got a thing for pumpkins!! Mainly I like carving them out for Halloween, but I also enjoy growing them in our garden, and of course cooking with them. Pumpkins (and squash) are such a versatile fruit (vegetable?) that can be used in both sweet and savoury dishes. 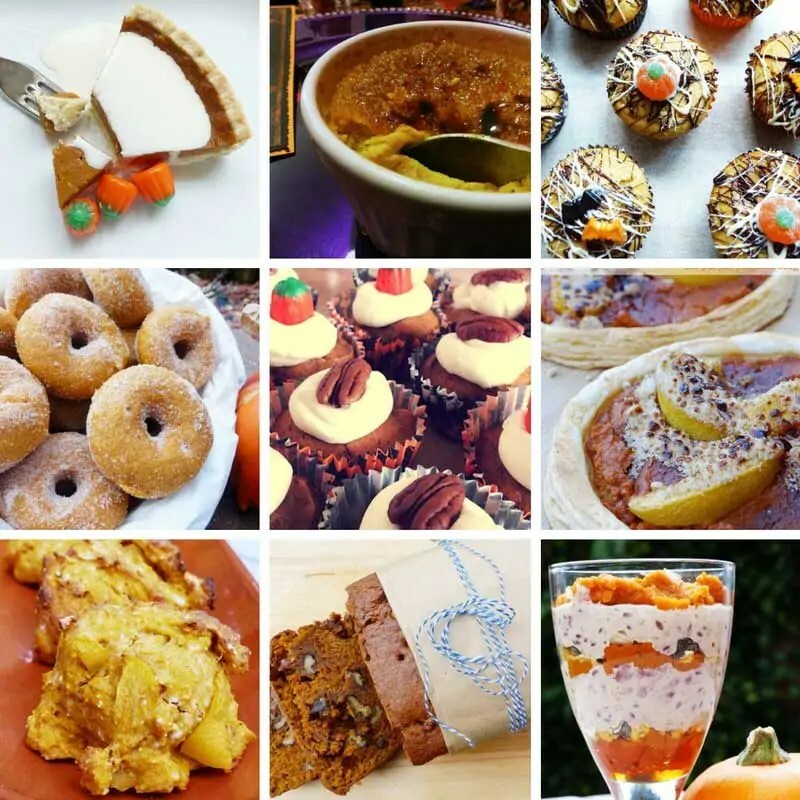 I’ve used pumpkin to make soups, dips, pies, cupcakes, doughtnuts, breads, cakes, and drinks, as well as using the flesh as vegetable in stews and curries. 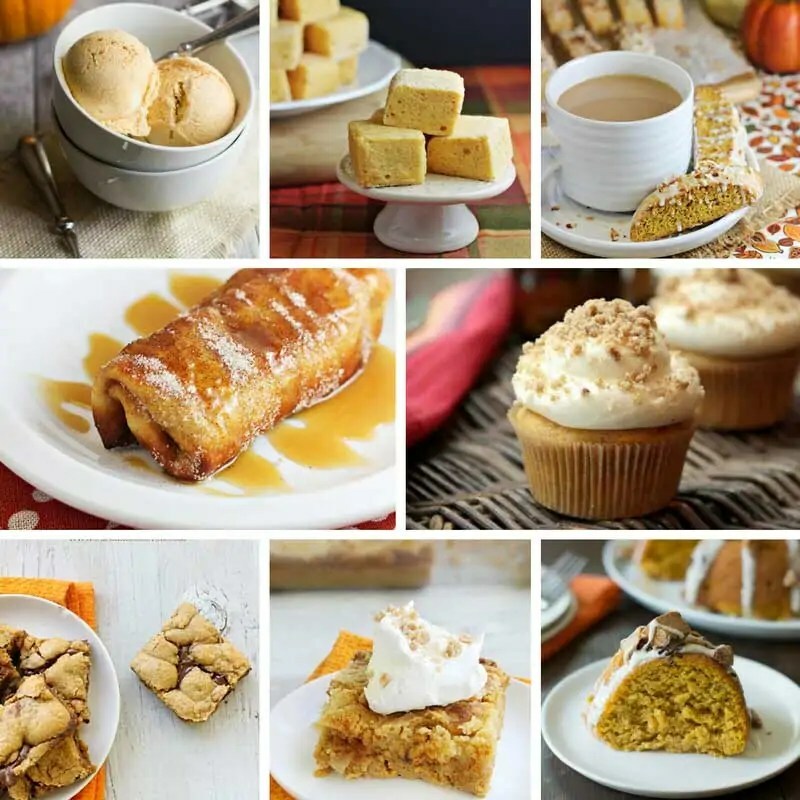 I’ve rounded up 39 pumpkin recipes for you to try, and if you can’t find round, orange pumpkins, try these recipes using butternut squash, or any other type of squash that takes your fancy. 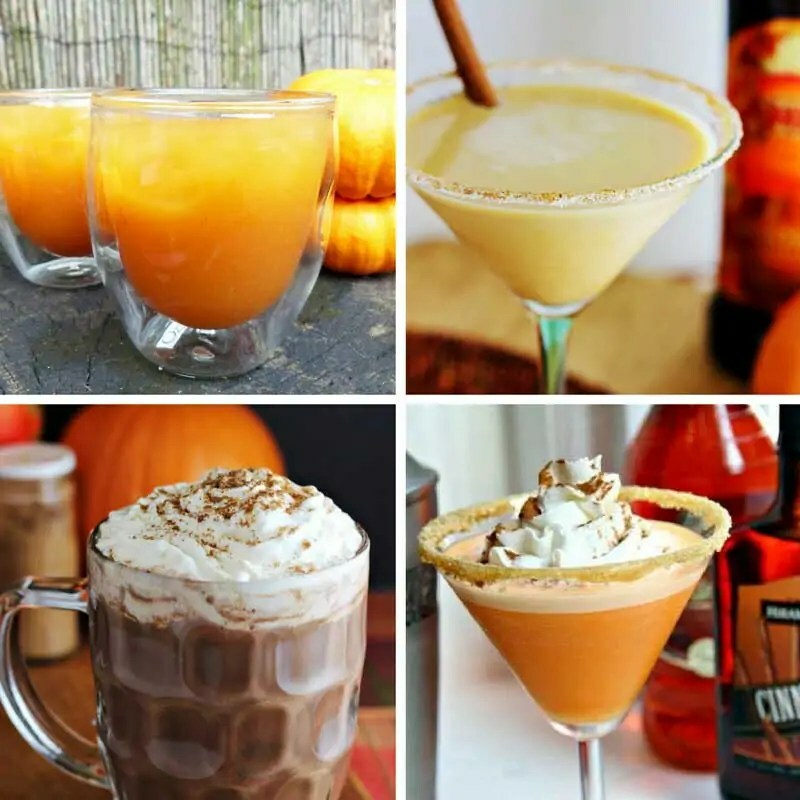 I’ve broken the links to all the pumpkin recipes into three categories – savoury, sweet, and drinks. I hope you give some of them a try! 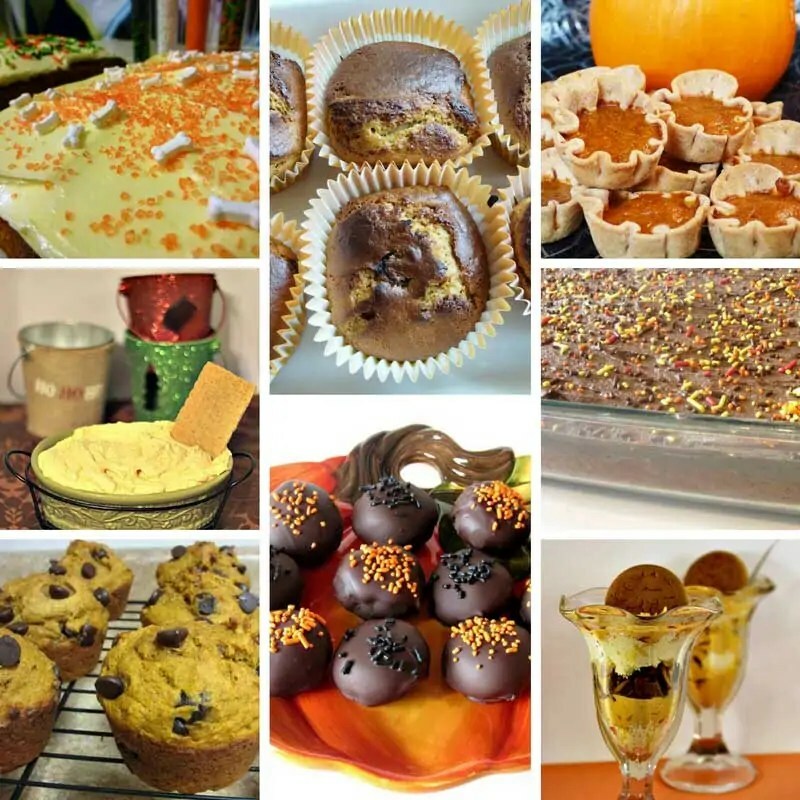 For even more pumpkin goodness, check out my Pumpkins board on Pinterest!